When you are looking for a dentist Orange County professional, you’ll want to be sure that you have all the bases covered. Getting the right information means starting on a lifetime journey for you and every member of your family. That’s why we’ve put together a blog on five things you need to look for to get a good dentist Orange County expert. When you start your search for a dentist Orange County professional, you’ll find there are lots of other people doing the same. In fact, the best professionals are booked solid. In the end, finding a good dentist for your whole family is a balancing act and you’ll need to use availability as one of the measurements. Here’s what we mean. 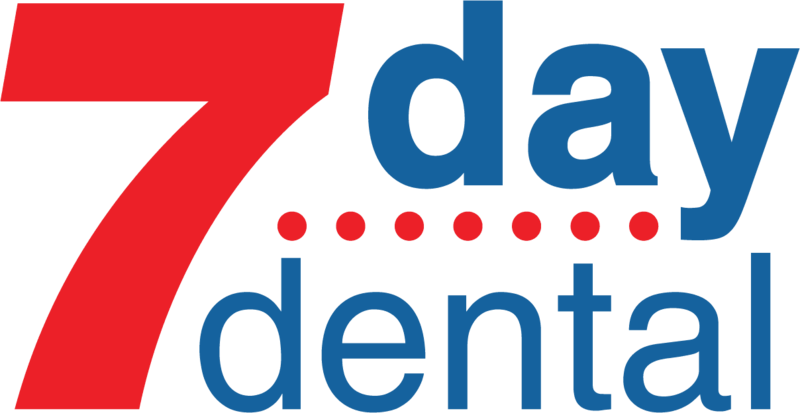 If you find a dentist who can take on your appointments within a two-week period, that’s one of the big obstacles overcome. Keep in mind that older people and younger members of your family shouldn’t have to wait to get appointments. Likewise, if you’ve suffered through a dental emergency, there should be no waiting period at all. dentist Orange County experts means that you’ll need to drill down a little deeper. What we mean here is look for a few specialties on their resume. It’s a good idea if you’re general dentist practitioner also understands orthodontics and even children’s dentistry practices. Here’s another helpful benchmark that you can use. It’s good to keep in mind that the quality dental practice looks after every aspect including the atmosphere. First impressions mean a lot. If you walk into the facility and get a good vibe, the chances are the dentist has planned it that way. This kind of attention to detail is a good indication you’re dealing with a professional. Finding a good dentist that has an open mind to technology is invaluable. Not only are some of the latest digital techniques cost-efficient, they can actually do the job better in certain circumstances. That’s why you should always have an eye to the kind of technology that any candidate is using. A dentist’s office that has all outdated equipment might not be the place to bring your oral hygiene needs. Finally, there’s really no better way to pick a practitioner than to study a dentist Orange County candidate for a few days.